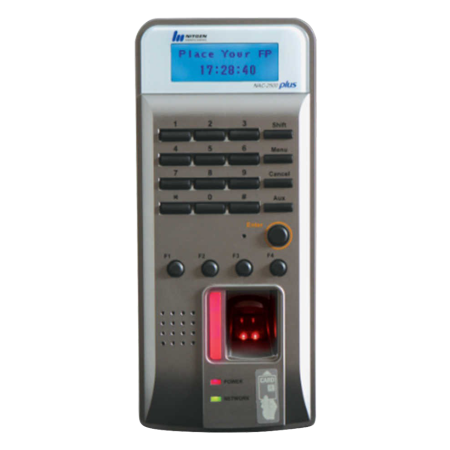 NAC-5000 FACE comes with superior fingerprint matching algorithm and large LCD touch screen. 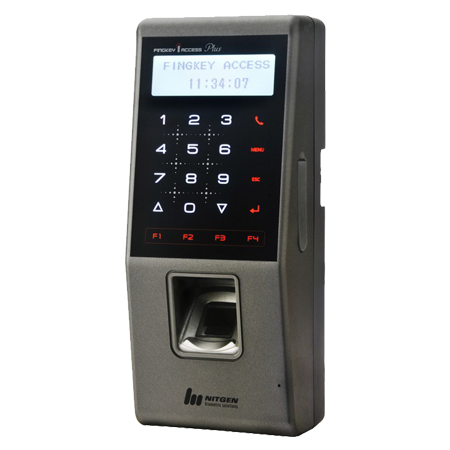 Fingerprint / face access control system. Multi-factor authentication (Mifare Proximity NFC Card). High resolution camera for live image capture. 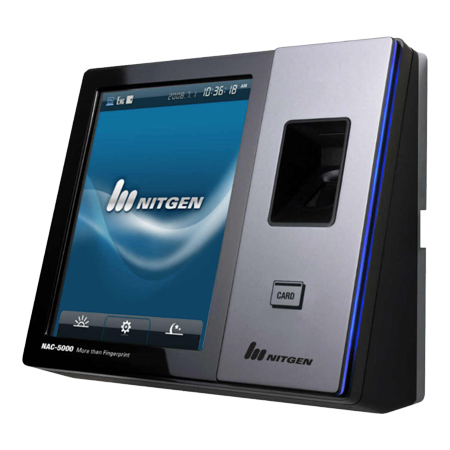 NAC-5000 FACE is a premium finger prints and face access device that has NITGEN’S own algorithms, touch screen, and huge LCD. 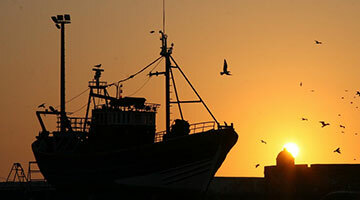 It is innovatively designed, which is very convenient. It is a well-known access control system with greater value on the market. 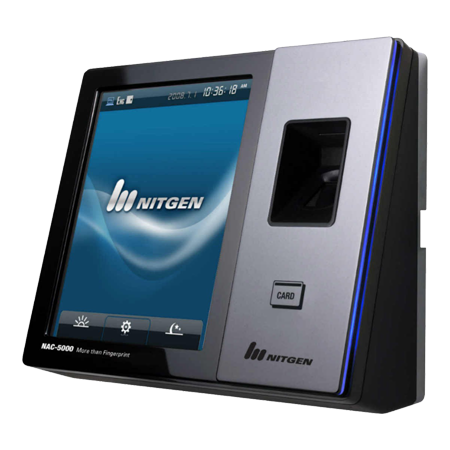 The Improved quality algorithm of NITGEN helps for the top speed authentication. It is specially designed for large scale security system using wireless LAN and TCP/IP. It comes with touch screen LCD to assist in user positioning. 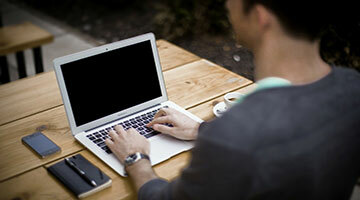 Its interface is user-friendly and good looking with the use of elements like graphics, logo, and messages. It has better resolution camera for “Live image capture”. 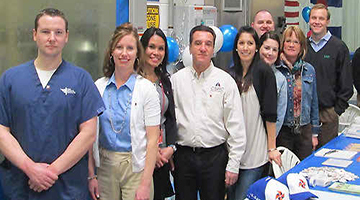 Images captured by its camera can be directly sent to the server. Various authentication methods can be used simultaneously like fingerprint, RF card, and password. Its superior matching engine makes it 1st in FVC which stands for Fingerprint verification competition. It also has Auto-onTM Function and Live Finger print Detection support. Captured images can be easily transferred by using USB memory stick. It has built-in audio acknowledgement support. It has WiFi connectivity option as well.